Good morning everyone! Welcome to your Monday morning Color Pallete courtesy of Christian Paper Crafts! These colors reminded me of "old school" with the chalkboard and primary look! Since we have had so much snow, school has been canceled for the little ones around here for quiet a bit this Winter season. Hopefully they will get back on track soon! Good Monday Morning... We are supposed to get - get this - another Snow Storm this week! Trust me - all this white stuff is totally ruining my mojo for getting anything done! 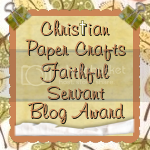 Later today over at Christian Paper Crafts, I will announce the winners from our very first PPN! If you missed this one, you have another opportunity to play along coming up February 17th! Today's Fun on Friday at Christian Paper Crafts inspired my litte card below, along with the sketch challenge from Card Patterns! These old "Campbell's Soup Kids" (SU! 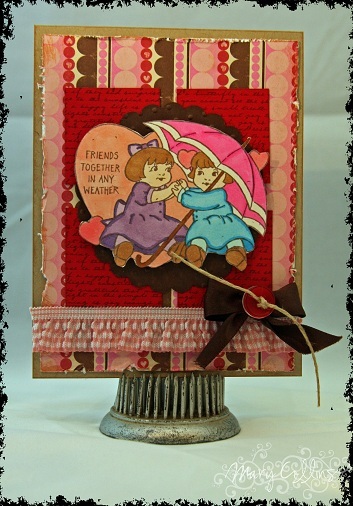 Vintage Valentine) are some of mine and Abby's favorite images! 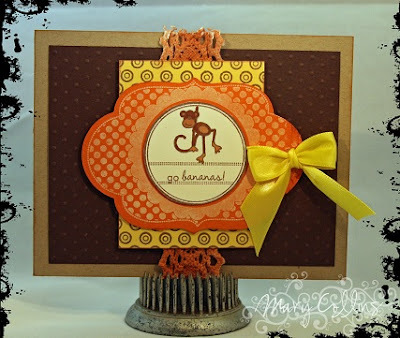 Oh - PaperTreyInk release is tonight at midnight! I can't wait to "get my stamp on"! Ahhh, it appears the work week has finally come to Wednesday! 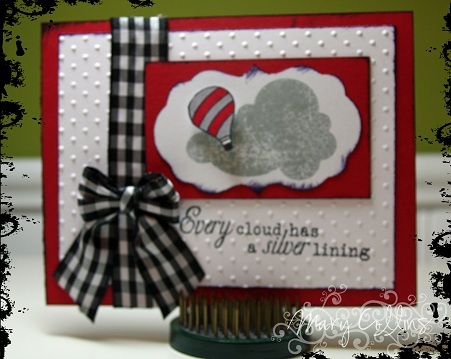 Today's little card it just a pondering on Spring... can't wait to be playing outside with my little girl, trips to the park, our ice cream dates with her daddy, picking flowers... I could go on and on! 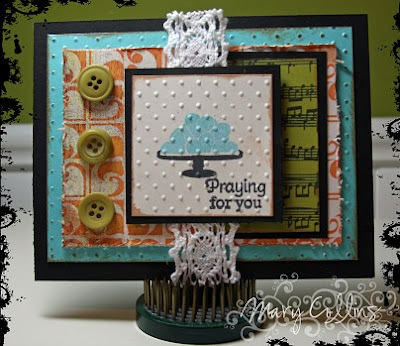 This little card is for some "new to me challenges" and revisiting some of my favorites - Just Add Ink, Sew Many Challenges, Paper Sundaes, Stampin Sisters in Christ, and Paper Works Co. And guess what? 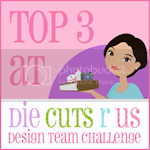 It's almost time for the Design Delights gallery to open at Christian Paper Crafts...just a few more days!! I'm a total sucker for snowmen! I just love 'em - the faker the better though! This little gal may be from the PaperTreyInk Friendship Jar Holiday fillers set, but she is escaping from her jar for the moment. 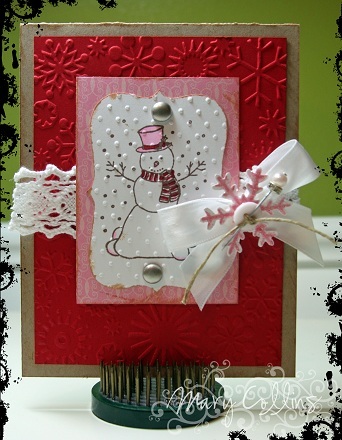 And those extra "snow" dots there - that's made with the cuttlebug swiss dots embossing folder. Jusst make sure to have your artwork inked and colored before you run it through the cuttlebug to ensure you get your crisp stamp lines! 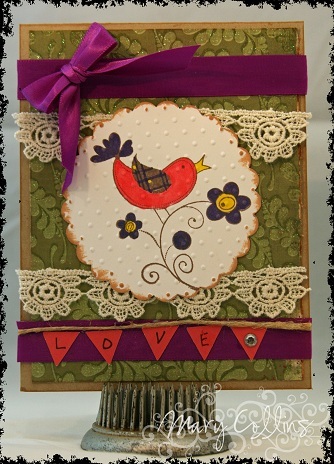 Wonderful sketch from Sketch Tuesday at Christian Paper Crafts! Speaking of which, have you checked it out lately? Uh! Wowzers over there!! 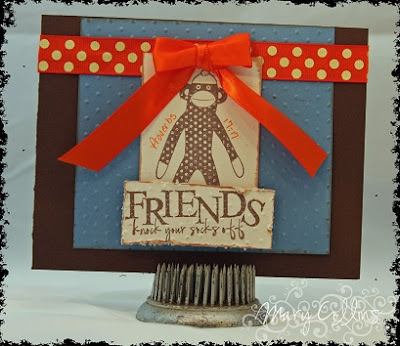 This little card is also for the following challenges: The Paper Variety, Stamp Insanity, SCS Ways to Use It, Pixie Dust Studio, and the Colour Create blog! Good, cold, Monday morning! Time to get the work week started and PRAY the weather forcast for the week is NOT true! We are so tired of snow here! Snow... I am so over the white stuff! We have had more than our fair share around here this year. At least this snow is on the weekend, and I am home with my loves! Since school has not started back yet, I get to spend the snowy day catching up on housework and playing with paper and material!! I just wish my mommy lived closer so we could do this together! 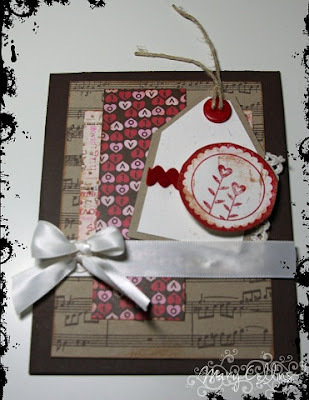 My first little creation today is for the Clean and Simple Challenge over at Christian Paper Crafts today, as well as the sketch and color challenge over at SplitCoastStampers. 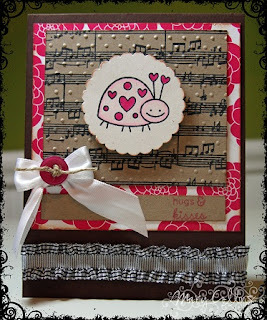 And in some happy, scrappy news, I'm now a Scrapbook Specialist at Christian Paper Crafts! 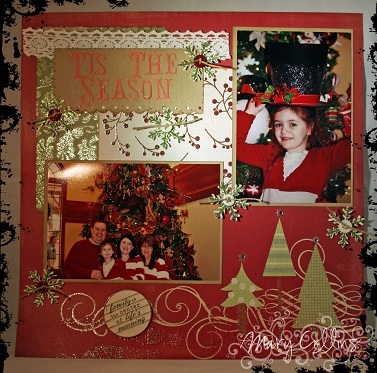 Below is a page a created from our "Christmas Vacation" to the Inn at Christmas Place in Tennessee this past December! I'm actually excited to go in and get my work day over with! When I get home, my loves will be waiting and the weather man says we may be snowed in this weekend! 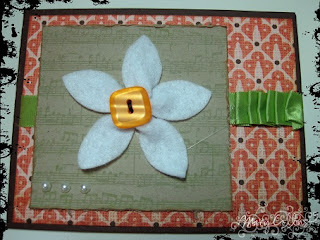 Ahhh - time to play with paper! What's even wilder is that I am actually tickled with it! A real oddity for me and my creations! Along with the Fun on Friday Challenge at Christian Paper Crafts, this card also falls under the Color Dare challenge for this week, Fab n Funky's challenge, and the wonderful sketch is from Sweet Sketch Wednesday! I hope your weekend is as lovely as you are! Good Thursday morning! Today is Bibe Verse Thursday at Christian Paper Crafts. 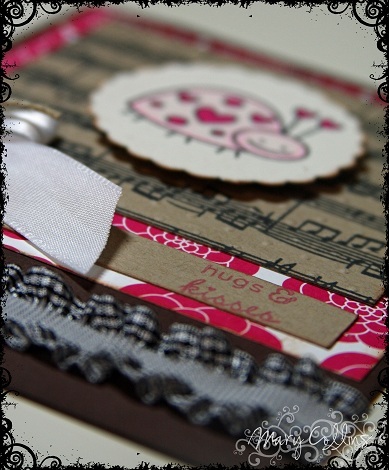 There are lots of fun ad exciting changes going on over there and I encourage you to check them out!! 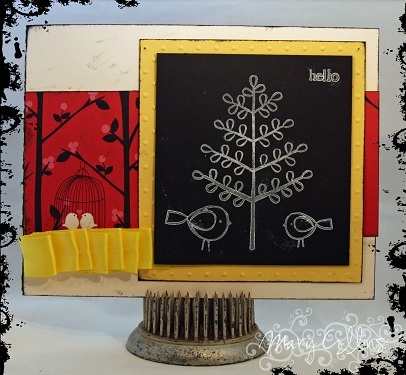 Today's challenge inspired this little card below, which I also paired with challenges from Claudia & Company (Die Cuts R Us), The 12 Days of Christmas Challenge (sketch sponsored by Flourishes), Tuesday Throwdown (embossing), and the 2Sketches4You sketch (tag). So maybe I'm stuck in the Valentine mode for good! With snow in the forecast for the end of this week as well as next week, ANYTHING closer to Spring is sounding better and better everyday! 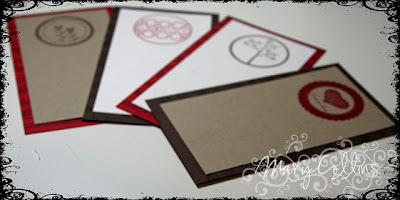 My little project today is a suprise for my hubby... Shhhh, don't tell! 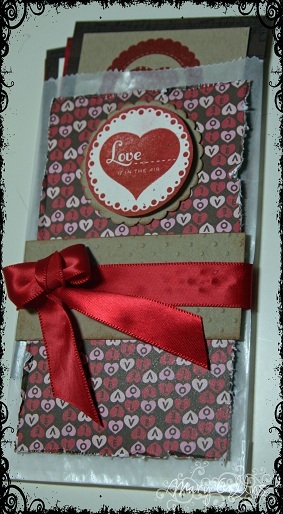 Instead of aValentine card to get lost in the stack of others, I decided to make a "pocket of love notes"! Happy Wednesday - Half way through the work week! 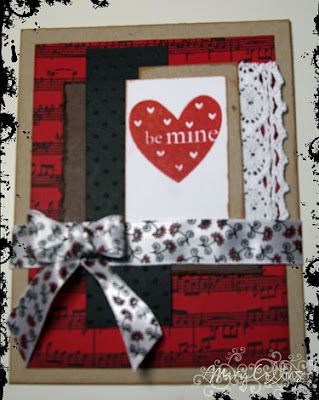 I know it's only the 4th day of January and I'm ready to jump into Valentine's Day! Think - it's that much closer to Spring! The funnier part of the story is that our church's Ladies Auxillary is just now getting to have their Christmas part tonight - and here I am in a Valentine mood! 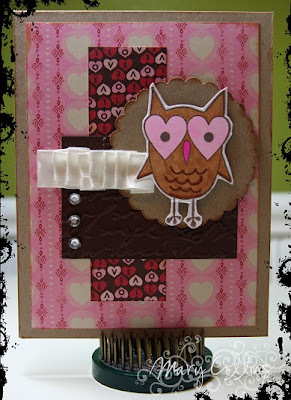 My card today is inspired by the awesome sketch at Christian Paper Crafts for Sketch Tuesday today! Good morning! Welcome to my first blog post of 2011! Wait, that sounds a little too excited for a Monday, doesn't it?! I am so blessed as I lay her in the bed and type up this blog with my loves fast asleep beside me, there's no feeling but happiness and peace!